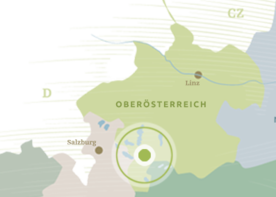 Home to summer sun and fresh rain, rich in salt, luscious woods and meadows, turquoise lakes and lively traditions, many people have heard of Austria’s ‘tenth state’. 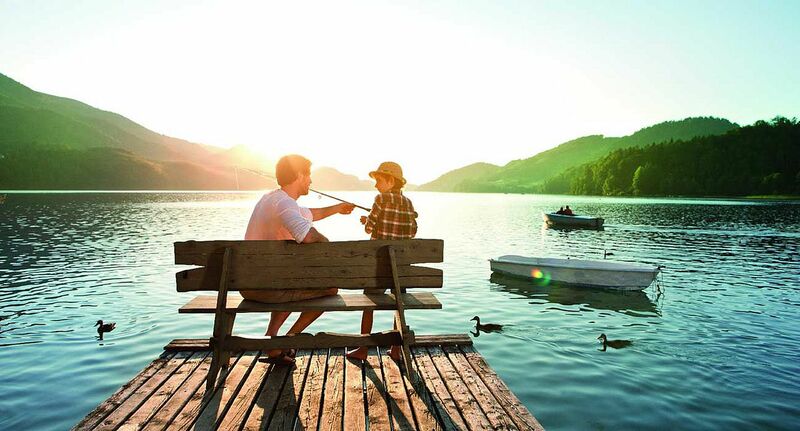 Each and every one of its ten holiday regions is a world of its own. 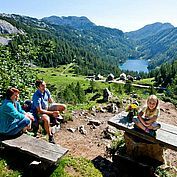 They have one thing in common, however; spectacular landscape to tempt you to hike in the mountains, jump in the lakes, flourish in the natural environment and allow yourself to be carried away by the charm and magic of the area. 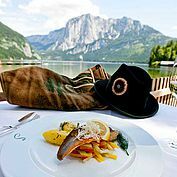 Tastes of the Salzkammergut: fabulous char and the local Reinanke whitefish direct from the clear lakes to your plate, beautifully prepared by your chef. 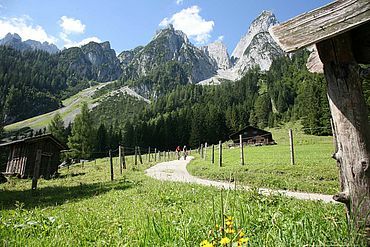 Cheeses, mild to strong, from the cows, goats or sheep in the region are carefully made by the farmers or dairies in the area. Homemade sausages, cured meats from the local farmer or delicious oven cooked bread will all find a place on your table. 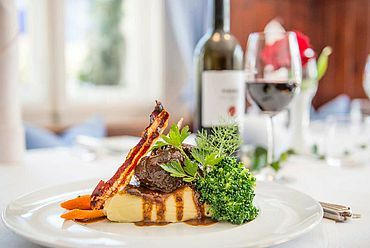 You can often buy organic pork, veal, tender lamb or indeed venison during the autumn months direct from the farmer. 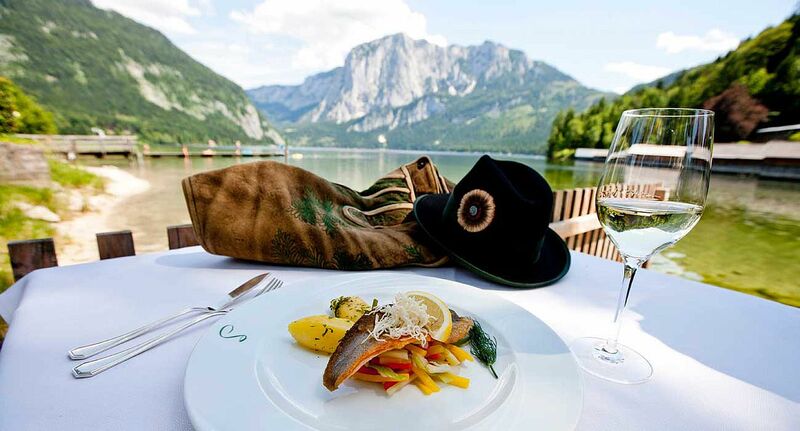 Don’t wait to get started on your culinary voyage of discovery. 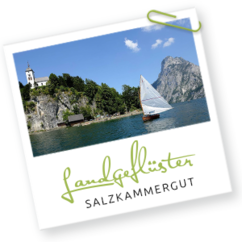 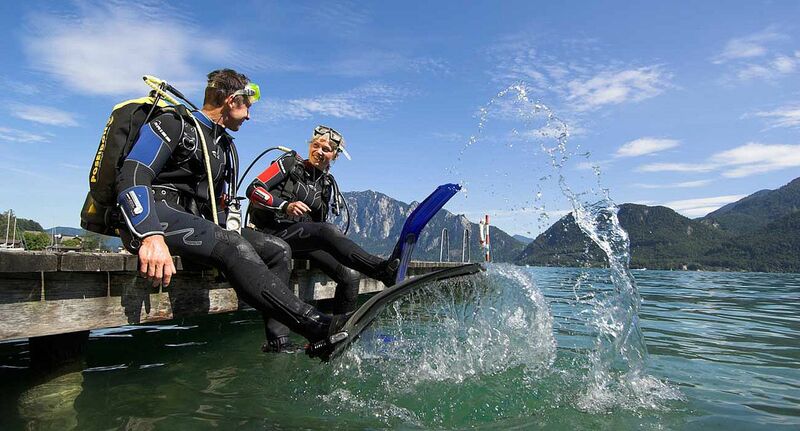 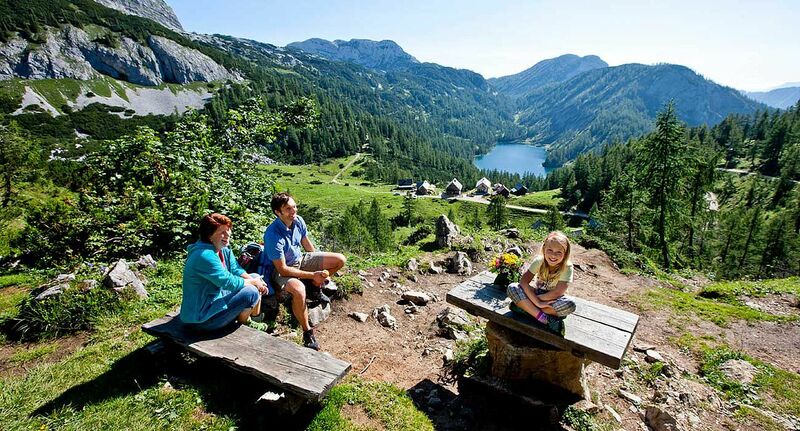 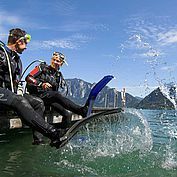 Leisure opportunities in the Salzkammergut are as varied as the landscape. A magnificent cycle network provides mountain bikers, e-bikers and road bikers with every level of challenge. 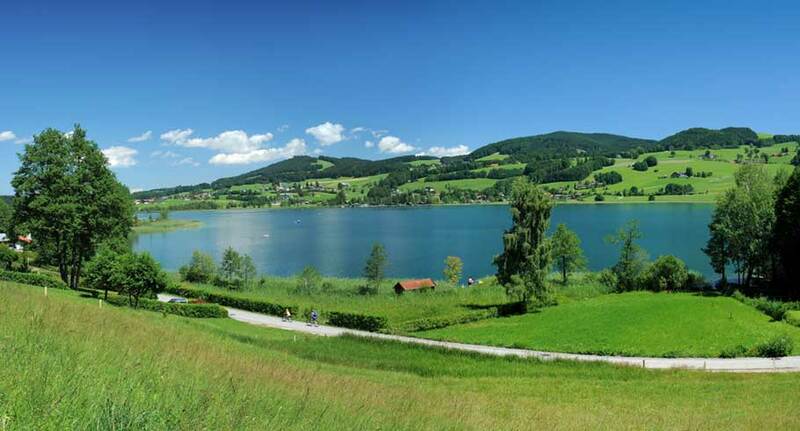 Ten golf courses await your tee-off. 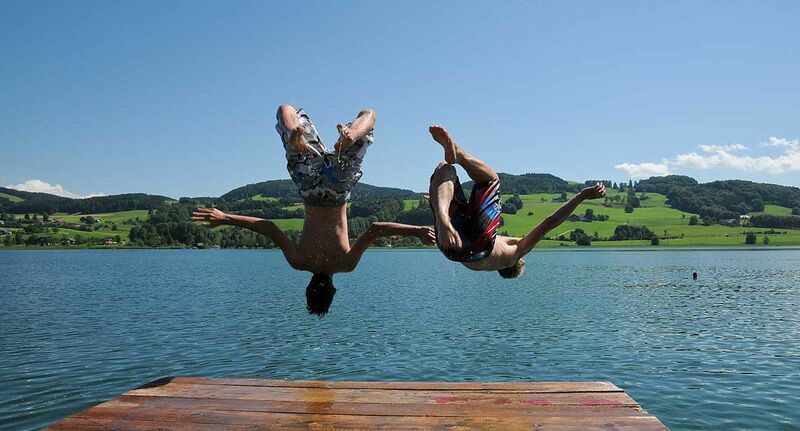 Several dozen lakes of drinking water quality invite you to dive in. 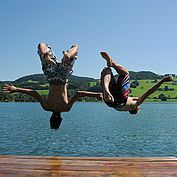 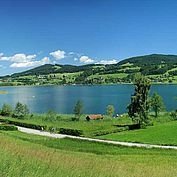 There are larger inland lakes like Lake Traun or the Attersee, or smaller lakes fed by mountain streams such as the Almsee, the Offensee and the Laudachsee amongst others. 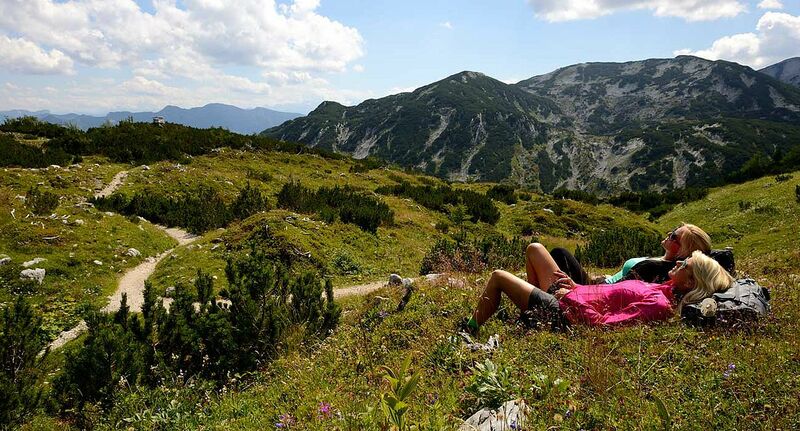 Numerous peaks are perfect for paragliding and there are countless hiking opportunities for beginners and experts and indeed pilgrimage trails for those wanting a spiritual experience. 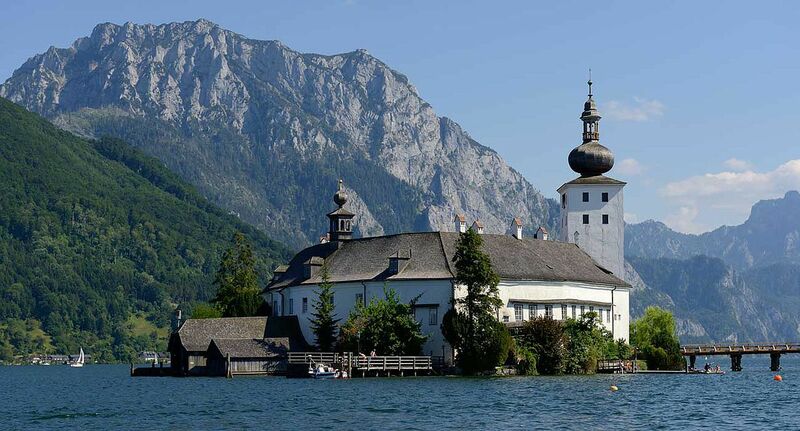 The Salzkammergut displays its love of music in all aspects of life. 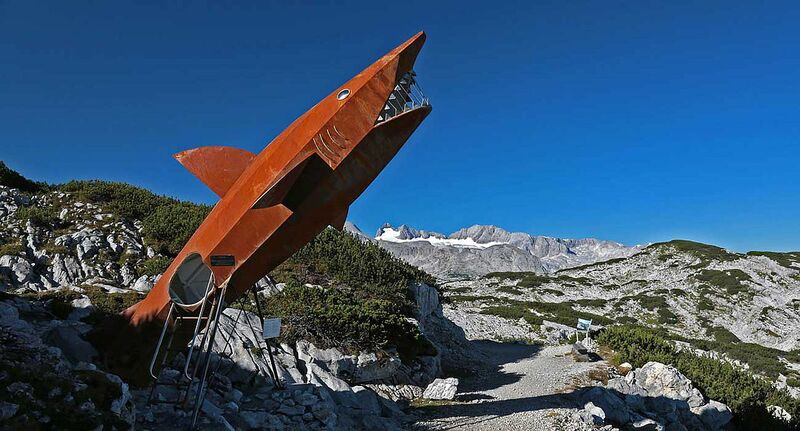 Once a remote area, music became a strong part of the local culture. 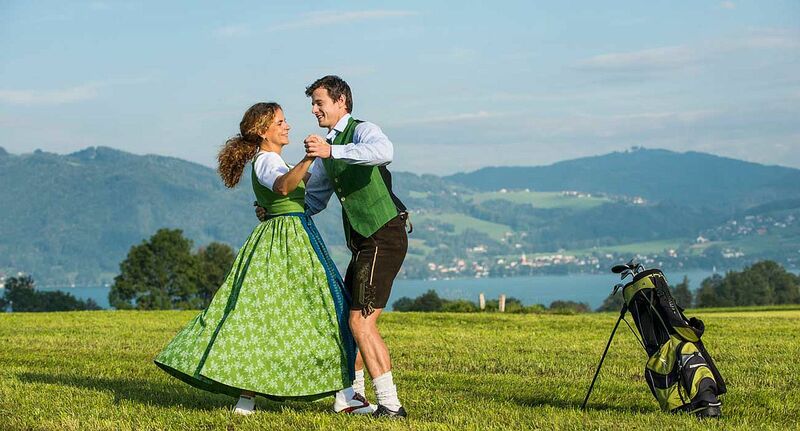 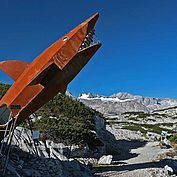 Local dances and waltzes still count amongst the favourites of the area, and alpine, hunting and yodelling songs are still a large part of the music culture today. 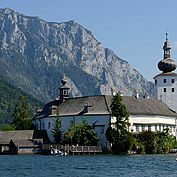 Alongside this are a raft of high class music events, such as the Salzkammergut Festwochen in Gmunden for classical music, the ‘Cultural Summer’ in Attergau, the operetta weeks in Bad Ischl, the live music offered in Mondsee or the violin festival in Bad Goisern to name but a few. 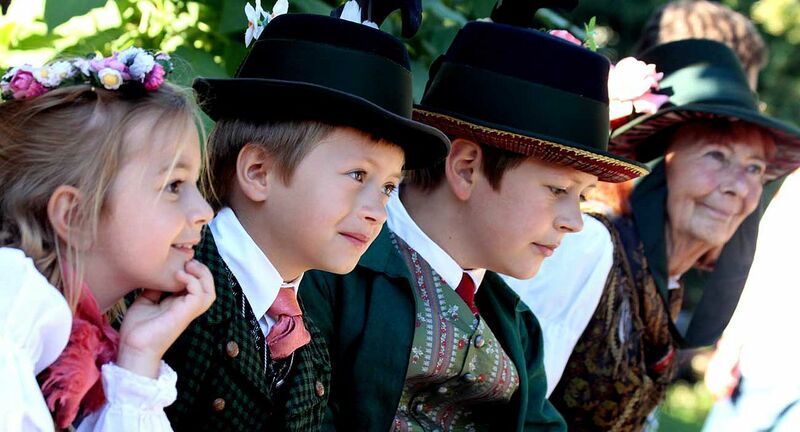 The rhythmic clapping to folk music is something rarely seen elsewhere. 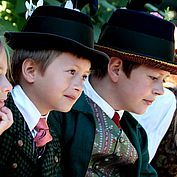 It is no coincidence that this is the region which breathed life to well-known musicians, such as Hubert von Goisern, or indeed even Conchita.